A spiritual adventure story tracing the profound influence of Hermes Trismegistus on the western mind. 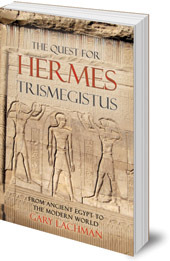 From the sands of Alexandria via the Renaissance palaces of the Medicis, to our own times, this spiritual adventure story traces the profound influence of Hermes Trismegistus -- the 'thrice-great one', as he was often called -- on the western mind. For centuries his name ranked among the most illustrious of the ancient world. Considered by some a contemporary of Moses and a forerunner of Christ, this almost mythical figure arose in fourth century BC Alexandria, from a fusion of the Egyptian god Thoth and the Greek god Hermes. Master of magic, writing, science, and philosophy, Hermes was thought to have walked with gods and be the source of the divine wisdom granted to man at the dawn of time. Gary Lachman has written many books exploring ancient traditions for the modern mind. 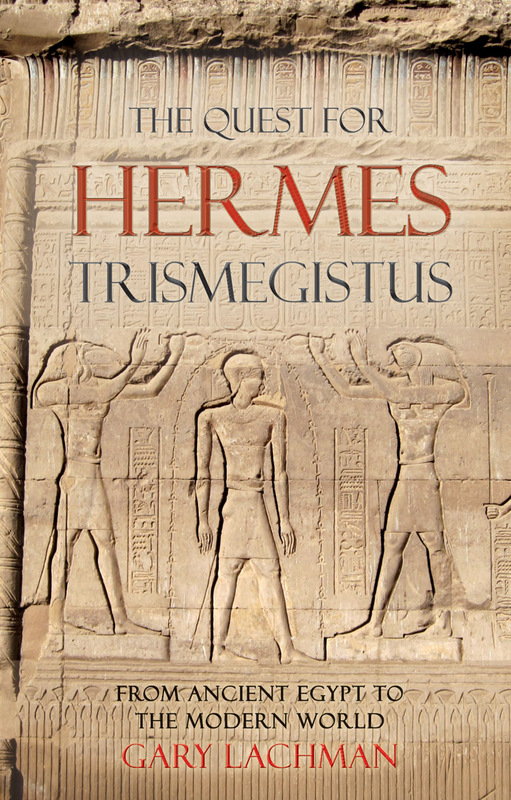 In The Quest for Hermes Trismegistus, he brings to life the mysterious character of this great spiritual guide, exposing the many theories and stories surrounding him, and revitalizing his teachings for the modern world. Through centuries of wars, conquests and religious persecutions, the fragile pages of the teachings of Hermes Trismegistus have still survived. This is a book for all thinkers and enquirers who want to recover that lost knowledge and awaken a shift in human consciousness. 'It is a bewildering tale which has many twists and turns which Lachman considers not only in its historical but also cultural and philosophical connections across time. --David V Barrett, Fortean Times. Gary Lachman is the author of several books about the links between consciousness, culture, and the western esoteric tradition, including Rudolf Steiner: An Introduction to His Life and Work; Jung the Mystic: The Esoteric Dimensions of Carl Jung’s Life and Teachings: In Search of P.D Ouspensky; and A Secret History of Consciousness. He is a regular contributor to newspaper columns and radio programmes. A founder member of the rock group Blondie, in 2006 he was inducted into the Rock and Roll Hall of Fame. He lives in London.